If you know me, you’ll know that while drawing was my first love, music is probably my second love. I started a Christian music website in 1996 as a sophomore in high school on a little free web page on Angelfire.com. In 1998, the site moved to Jesusfreakhideout.com where it still is and continues to thrive (and just celebrated 19 years! ), and it is still a major passion of mine. 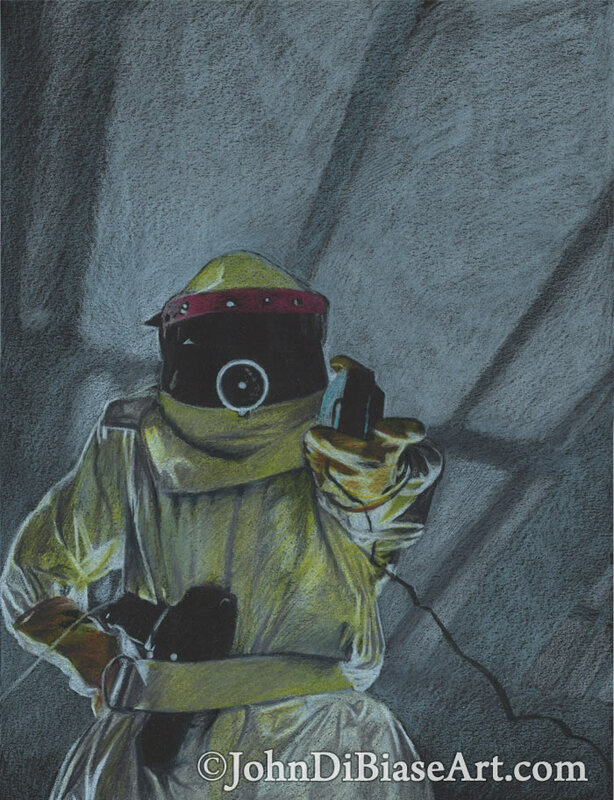 It’s always fun when these passions get to intersect and come together in some way, and recently I had the idea of doing an original drawing for the next album cover in a series of free MP3 compilations JFH has been releasing annually. The title is “Songs We’ve Been Trying To tell You About (and Others We Haven’t)” (I love unnecessarily long album titles, especially fun and literal ones in a tongue-in-cheek kind of way). The other album covers used photographs I took as a base for the album art, and I decided to run with the “Songs We’ve Been Trying To Tell You About” theme with this image of Marty McFly in “Back To The Future” playing Van Halen for his Dad (in the past as a teenager) to wake him up. If anything, it was a self-entertaining reference that I liked. I presented it to the JFH team and they loved it — more than I thought they might (I braced myself for them to think it was cheesy, to be honest). And so… here it is below as an album cover. 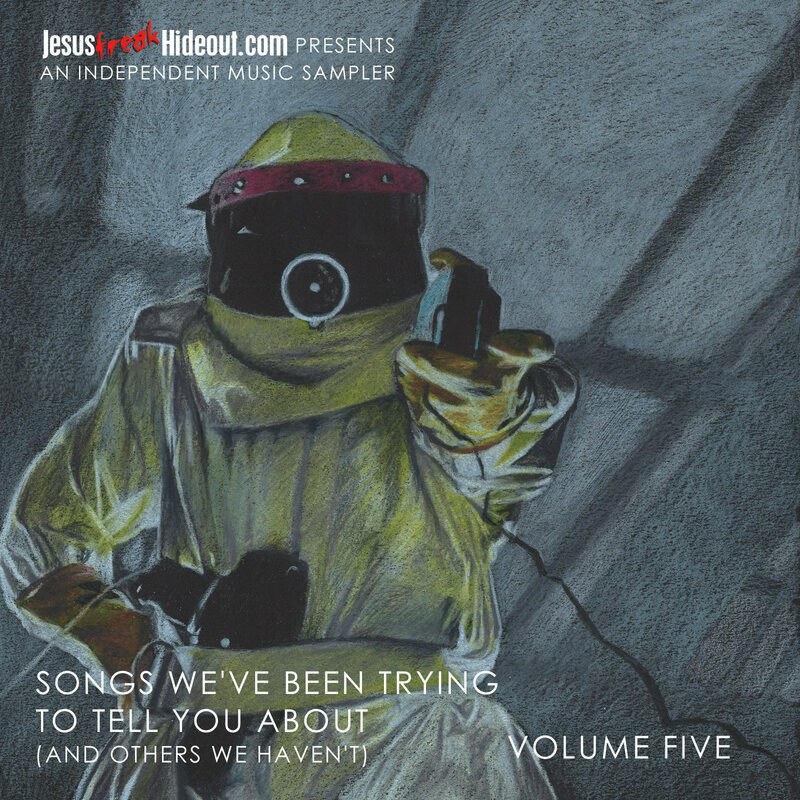 🙂 If you’d like the free mp3 compilation, by the way, you can grab it (and the others) at http://www.JFHMusic.com or http://www.Jesusfreakhideout.com.